1 Bdrm 1st flr Studio flat. Hall. Living rm/Kitch. Bdrm. Shower rm (CT band - C). Garden. Fixed price £80,000 Entry by arr. Viewing contact solicitors. (EPC band - E). 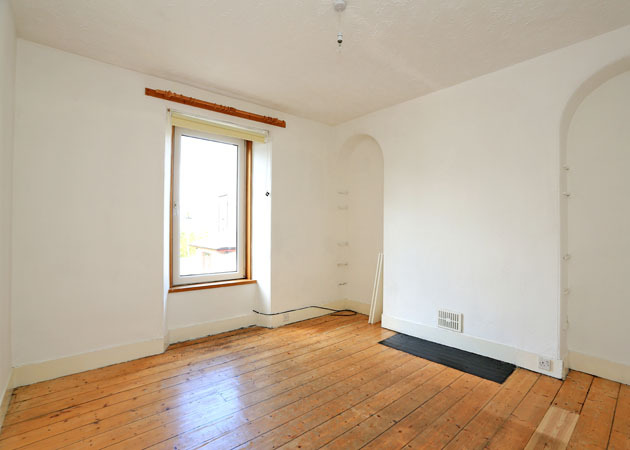 We are delighted to offer FOR SALE this compact ONE BEDROOM STUDIO APARTMENT in a lovely west end location on Chattan Place. 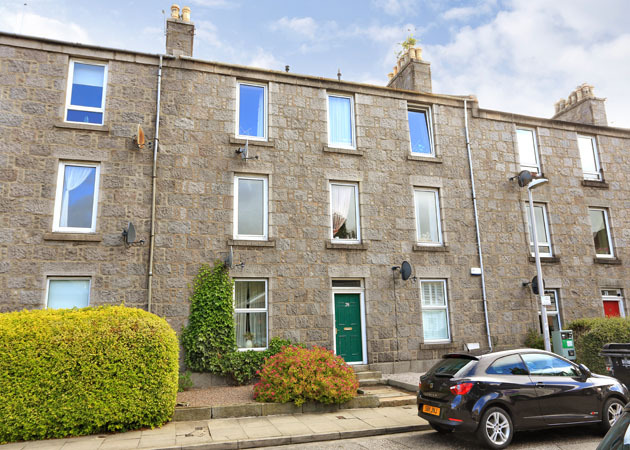 Forming part of a traditional granite tenement block in a desirable area, the property benefits from double glazing, electric storage heating and a security entry system. 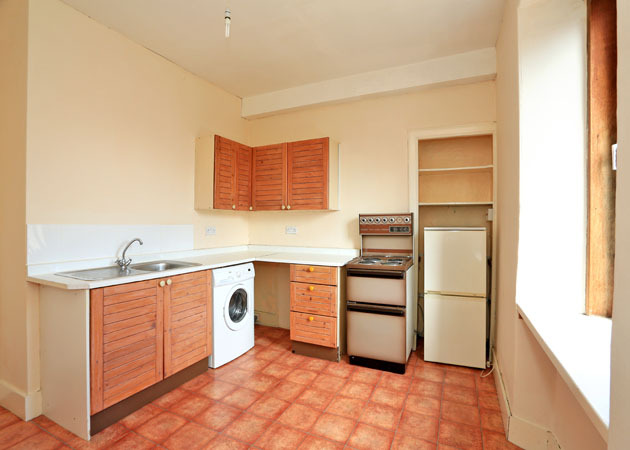 Ideal as a first time purchase or rental investment opportunity, the property is neutrally decorated throughout. 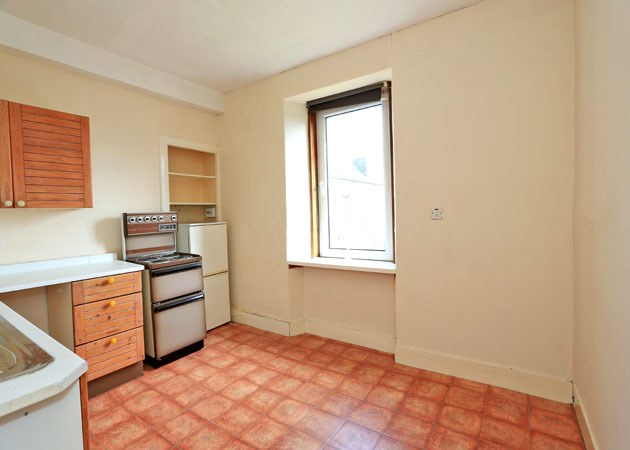 There is a shared rear garden and parking is available on street. Chattan Place is located off both Union Grove and Great Western Road, making this a very accessible, and sought after west end location. With various independent businesses and retailers situated nearby and with the city centre and all the services and amenities on offer there just minutes’ walk away, this is a superb position. ENTRANCE HALLWAY Entry is taken from the communal hallway by way of a solid door. The flooring is of black and white vinyl covering and the decoration is neutral. There is a pendant light. LIVING ROOM / KITCHEN 11’9 x 11’2 (3.59m x 3.39m) Positioned to the rear of the property, this room benefits from a double glazed window overlooking the rear gardens. The floor is of vinyl covering and there are wall and floor kitchen units including space for washing machine and free standing cooker. There is an electric storage heater and single drainer stainless steel sink. There is a pedant light and wall mounted controller for the water heating. BEDROOM 13’1 x 12’8 (3.97m x 3.85m) A spacious, double sized bedroom is positioned to the front of the property. 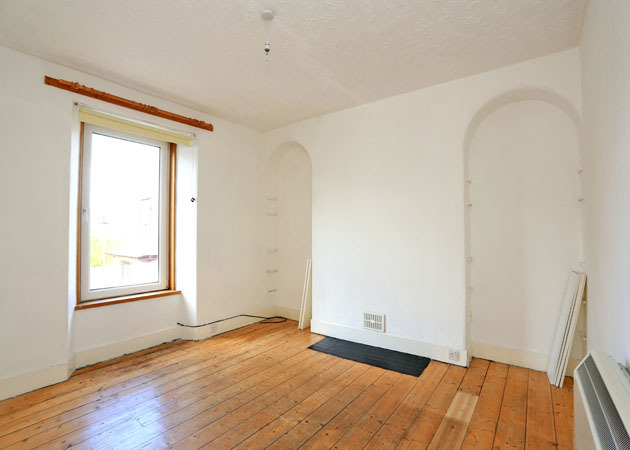 This bright room has two alcoves. A wall cupboard with rail and storage space houses the electricity meters. The flooring is of the natural boards and there is a pendant light. SHOWER ROOM Comprising a three piece suite of shower cubicle, WC and pedestal wash hand basin. The flooring is of vinyl finish and there is a storage heater. A cupboard houses the hot water tank. 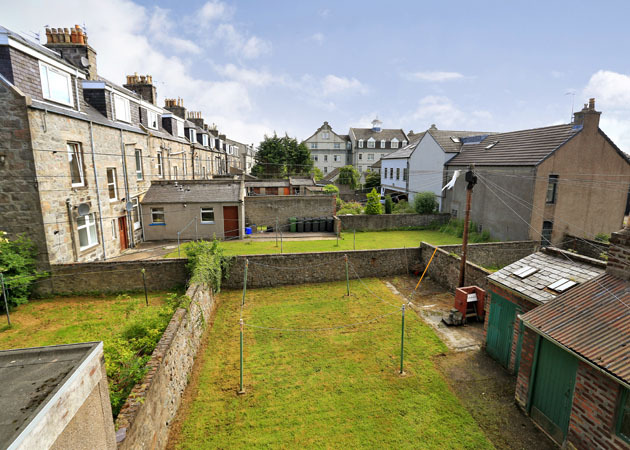 EXTERNAL To the rear of the property is a large communal garden and drying area. EXTRAS All floorcoverings, curtains, blinds and light fittings are included in the sale, together with any appliances in the Kitchen. 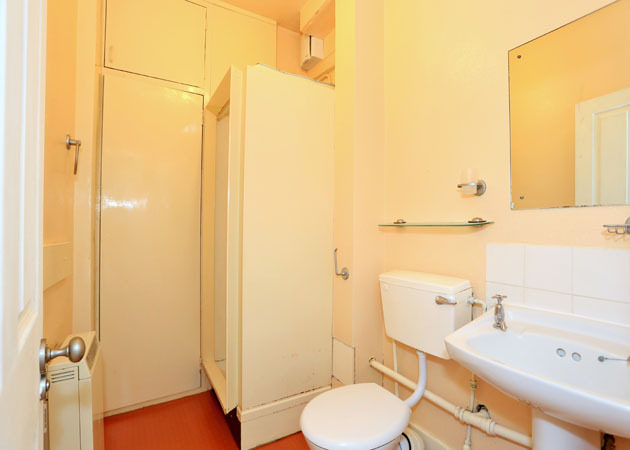 The usual fixtures and fittings in the shower room will remain.